a shine machine: book worm. 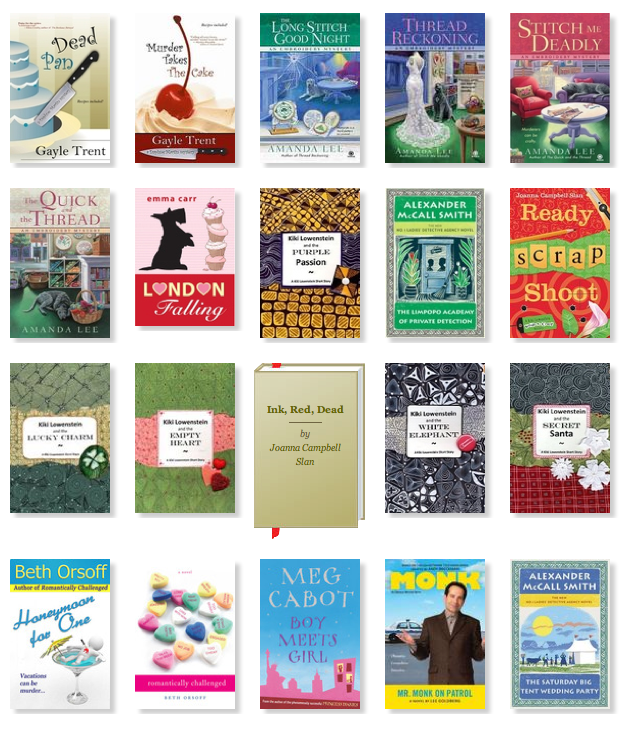 Last year, I was 18 books shy of my 100 books in 2011 goal on Goodreads. 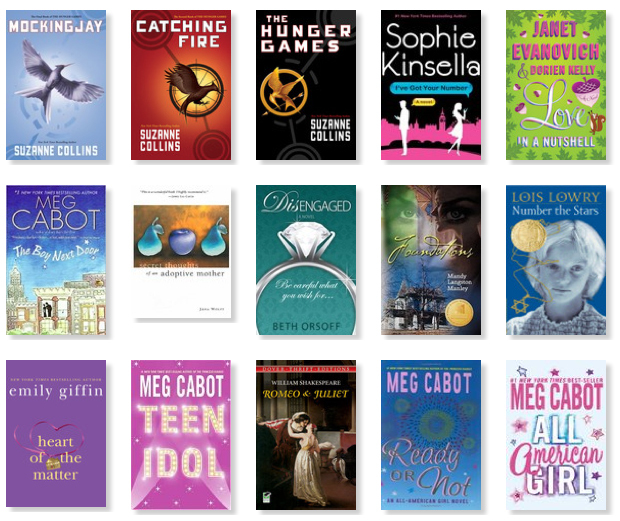 This year, I decided to reduce my goal to 50 books in 2012 so that I knew I could accomplish it for sure. 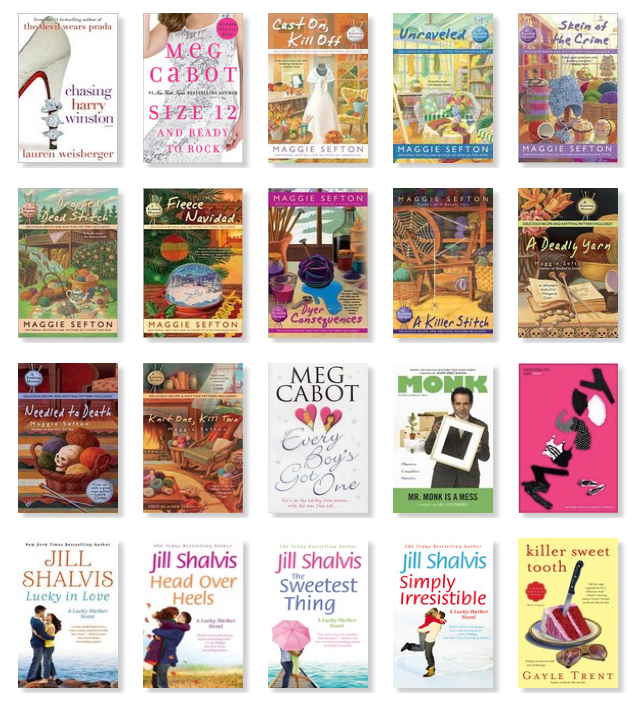 I just checked in with my goal page and realized that I am already at 56 books for 2012!! So much chick lit!! I am actually pretty surprised at that :) I think with all of the stress that we had in the beginning half of this year, fun and light reading was just what I needed. I am officially bumping up my goal to 75 books in 2012 and we will go from there. What are some of your favorite books or series? I would love to add some more books to my "must-read" list!! whew that's quite a list-congrats on your accomplishment :) I currently have read 46 books and bumped mine to 75 as well-so many good things to read I wish it was my job! happy summer reading to you! I wish it was my job too!!! I'm starting to read Confessions of a Shopaholic... have you read it? Is it any good? Loved the shopaholic series so much :) I can't wait for another one!!! Im headed over to check out your list now :) Thanks! Wow - that's a lot of books! Have you read Seabiscuit or her other book? What about all of Beth Moore's books? I have them all if you want to borrow any. I also have a series called "Sisterchicks" if you want to borrow any of those. It's one of those "mind-candy" series. Also, one of my all-time favorites is "Redeeming Love" by Francine Rivers. In the category of Non-fiction, I like "Not A Fan." I want to borrow them all!!! I have heard sister chicks are awesome so let's start with those :) Thanks Janet!!!! we read the same type of books! i LOVE meg cabbot's books. What did you think of the purple Emily Giffen's book? Long time no talk chika!! LOVE Meg Cabot too!! I thought Heart of the Matter was ok. It took me awhile to get into it but it was ok. Defintiely not one of my faves of hers.